Bullying is a huge problem numerous young children and students face daily, and it is also common among adults, at the workplace, or even in the family. This aggressive behavior involves a real or perceived power imbalance, and is often repeated. Yet, both, the one who bullies others, and the person is being bullied, may experience serious, lasting consequences later in life. Bullying is linked to numerous negative outcomes, and children who are bullied can experience negative physical, school, and mental health issues. These children have an increased risk of anxiety and depression, feelings of sadness and loneliness, changes in their eating and sleeping patterns, can experience health complaints, and reduced academic achievement. Therefore, stories like the one we write about today can make us stop and think about the seriousness of the issue. 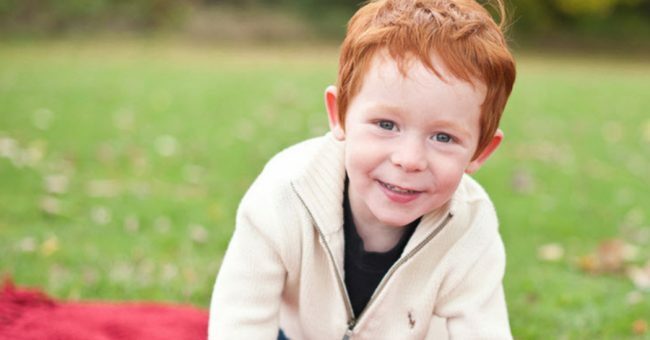 Noah Gilberts, a three-year-old, talked to his mom, Lauren Russel, about his ‘horrible’ hair, after being picked on over the color of his hair. Noah was young but understood what he was being said, and later, got really upset. He asked why his hair was not blonde like Charlie’s, his brother. His mother was so heartbroken that she decided to post the story in social media in an outrage. She said that Noah kept asking her to change his hair color so that other people will like it. She admitted having ginger hair as well, and being bullied growing up, but not as young as three. 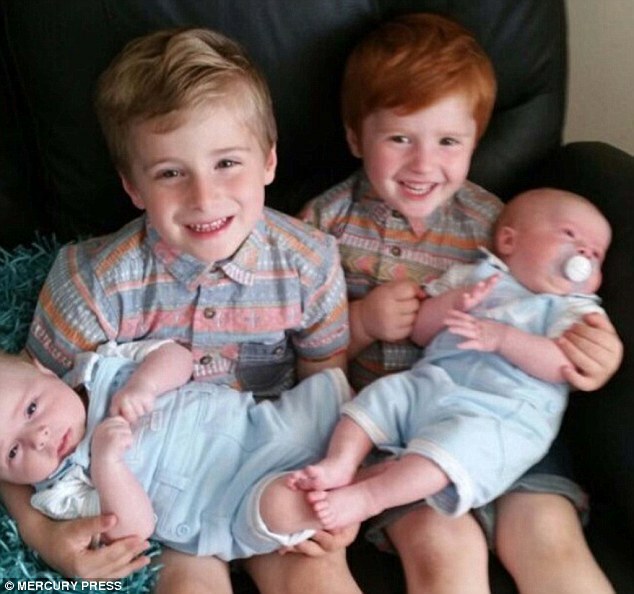 The post soon went viral, and parents of redhaired children supported her by posting photos of their children. 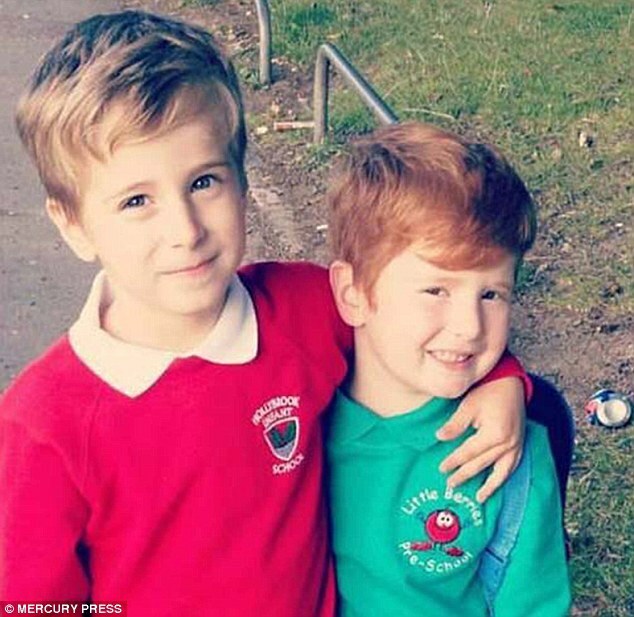 Some even said that Noah looked like Ed Sheeran, Damien Lewis or Prince Harry. 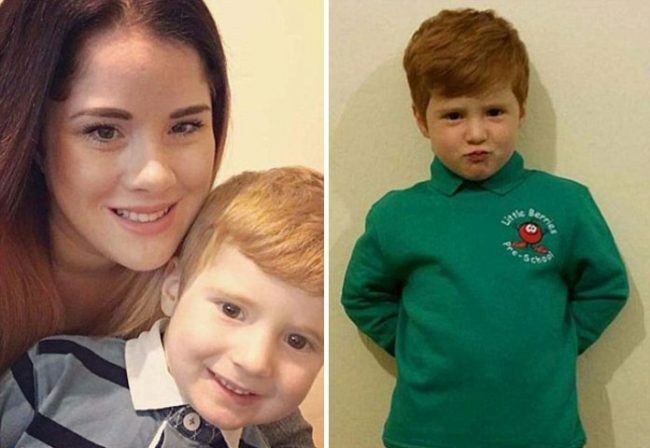 Lauren wrote that she just couldn’t believe the negative effect those comments had on her son and that it is unfair that Noah had to face such cruelty from other kids. She also said that hundreds of people messaged her from the UK, all showing support and saying how gorgeous Noah is. She even read them to him, and his reaction was priceless. She only hopes that he would soon forget the nasty remarks, but she still contacted the high school the teenage boy goes to, so he can say sorry to Noah in person. The mother claims that the goal of her post is to show to her son that bullies are just a minority in society, and there is more good than bad in the world. She says that he should feel safe as he would never be singled out by the numerous kind and caring, non-judgmental people around. Therefore, she asked people to show her son how beautiful he is, and she succeeded in her intention. We should all do our best and fight bullying in order to support each other and make the world a better place.